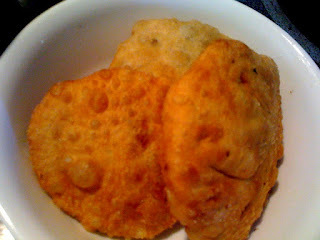 Thanks Vidhya for trying this kachoris.Am so happy you know. Delicious dear..inviting you to join , Street Party Food event in my blog. ohhh wow...kachoris with black gram !!! !looks delicious dear !!!!!! !bookmarked !!!! kachori's looks crispy n tempting..
Kachori looks so crispy n yummy.